Wonderful 4 BR/3 bath Ray-Pec acreage opportunity! This spacious Raised 1.5 Story layout features: 2 main floor bedrooms, 2 massive upper level bedrooms with walk-in closets. Upgrades include: Newer roof, triple pane thermal windows and HVAC, granite baths, maintenance free siding, security an stainless steel refrigerator. Gorgeous 10 acre setting! 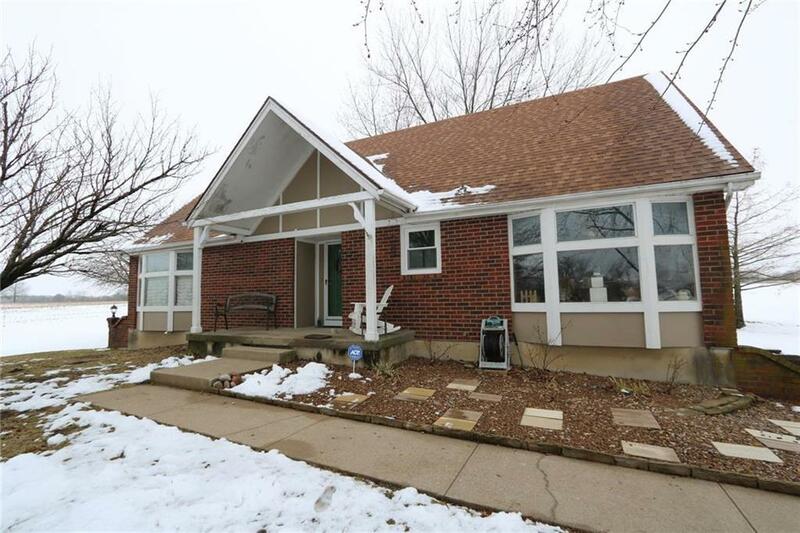 Ideal location...very close to Lee's Summit, Raymore & manageable O.P & downtown commute times. A must see Cass County Acreage Opportunity! Directions: 58 Hwy East, continuing on to 175th (intersection of 58 & 291) to Gibbons Road, turn South to property on right.